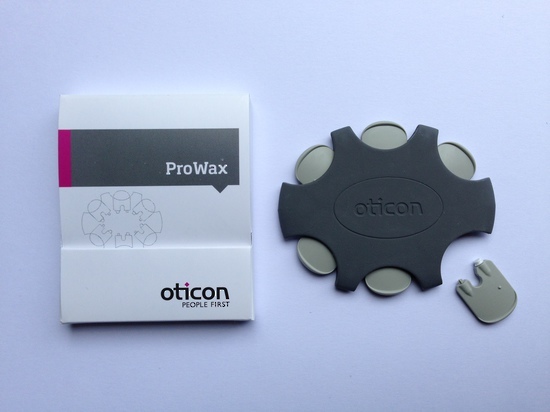 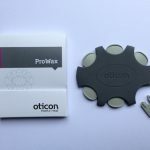 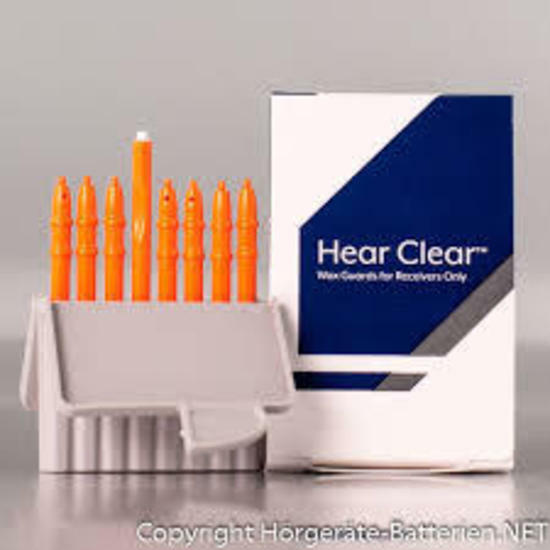 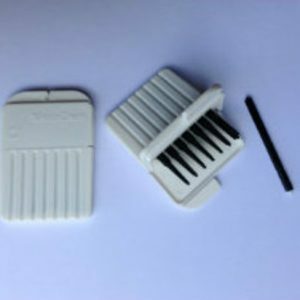 Pack of 6 Disposable Wax Guards to fit Oticon, Bernafon & Sonic products. 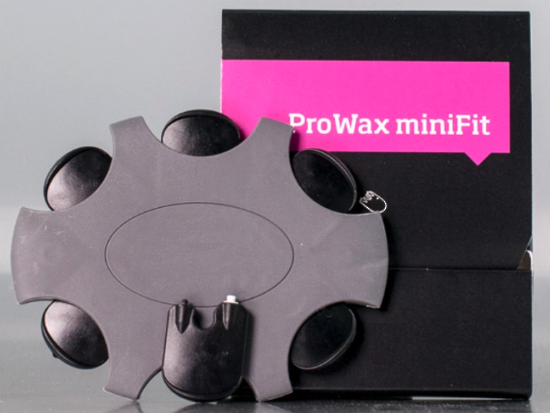 The evolution and replacement of the NoWax wax protection system. 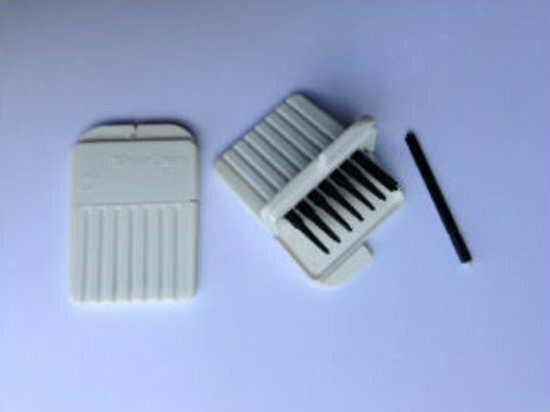 Suitable for Oticon, Bernafon and Sonic ITE, CIC, IIC and RITE devices. 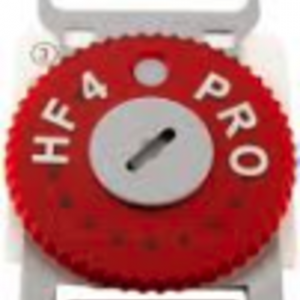 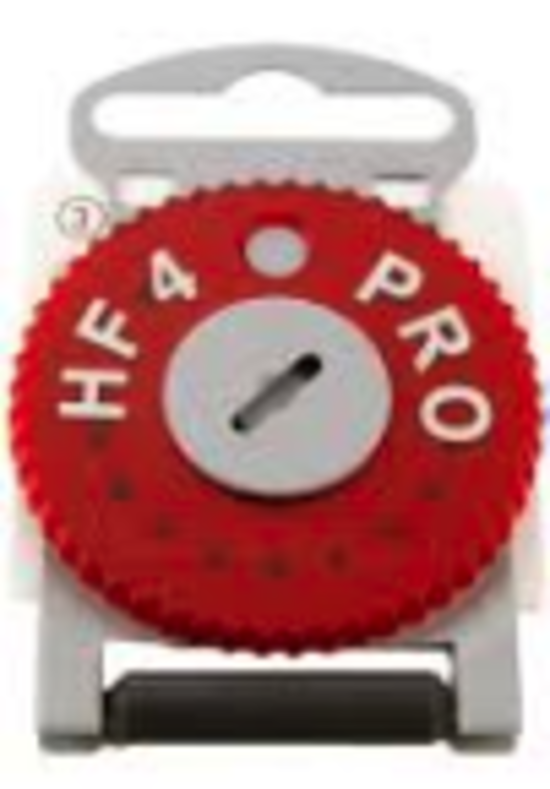 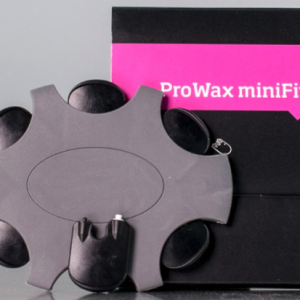 Fits all devices with either the ProWax, NoWax or MicroWaxbuster wax guards.